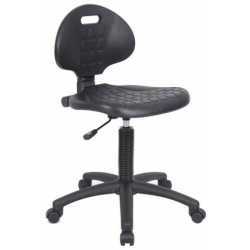 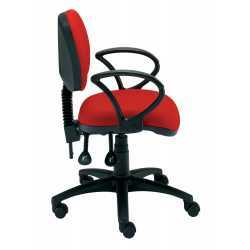 Office Chairs & Seating There are 373 products. 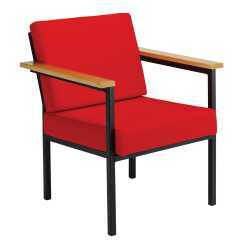 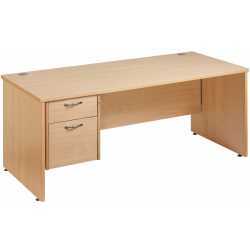 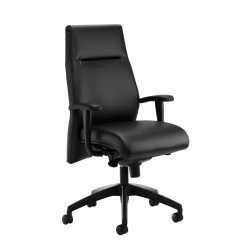 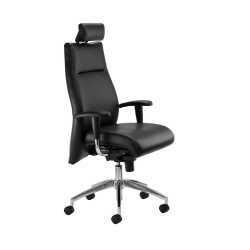 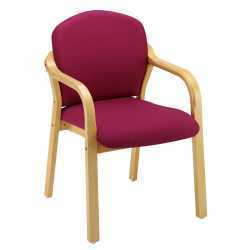 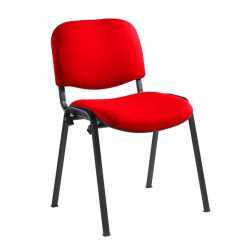 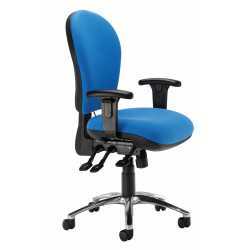 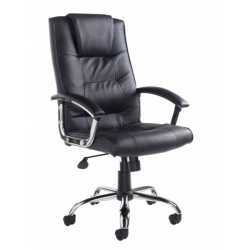 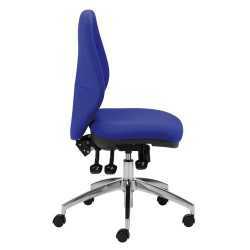 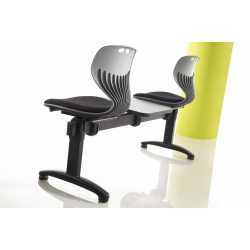 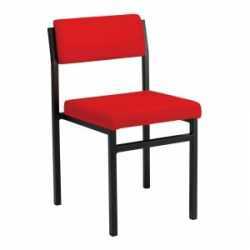 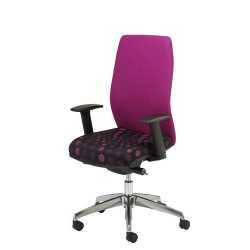 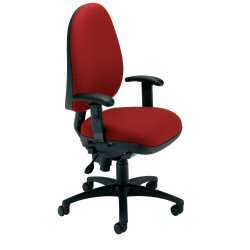 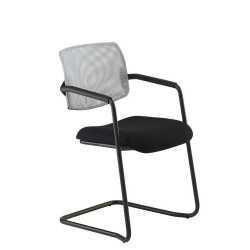 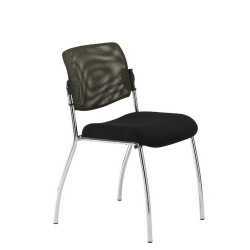 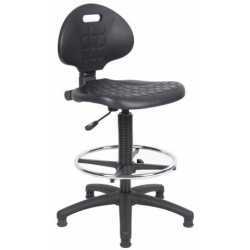 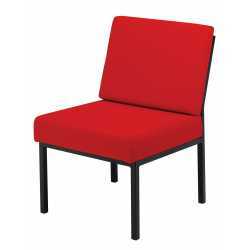 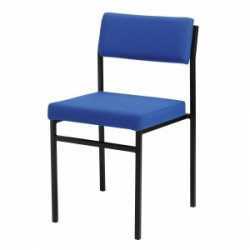 Looking for Cheap Office Seating at heavily discounted prices? 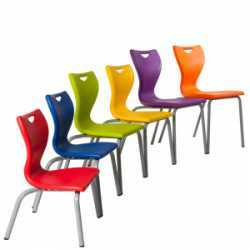 Would you like your Budget chairs the very next day ? 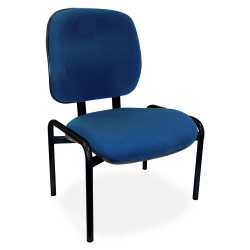 welcome to Mike O'Dwyer Budget Office Seating, real value for money. 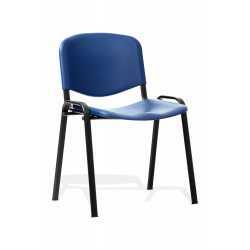 Although these chairs are from our budget range you still have peace of mind they will be able to cope with the demands of todays modern Office environment as they are all back by a manufacturers Guarantee. 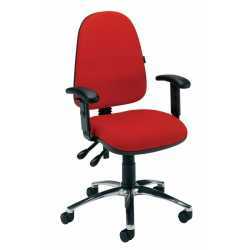 Mike O'Dwyer Office Furniture Online has a fantastic range of Office Chairs and all types of Office Seating all available to purchase Online. 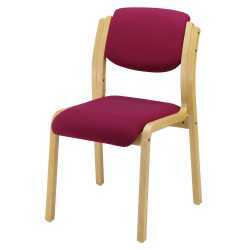 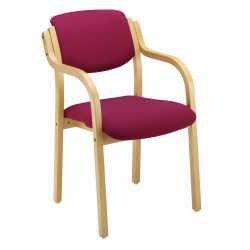 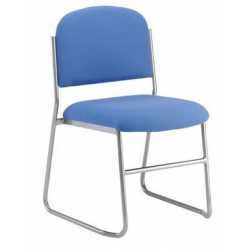 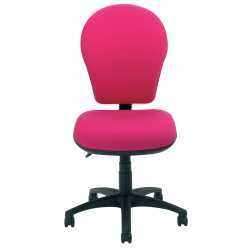 Whether you need a single Chair or an office full of chairs we will have the right seating for you at the right price. 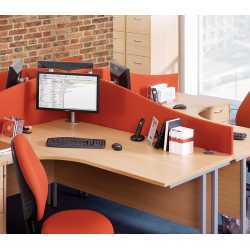 We are suppliers of modern Office Seating to suit every application and budget. 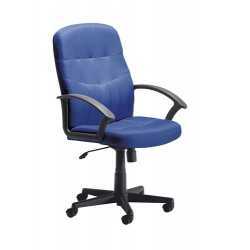 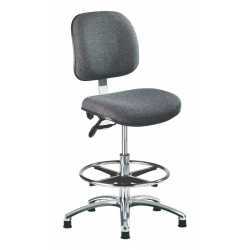 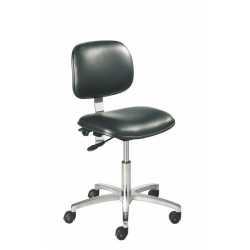 We supply all types of modern office chairs including: Operators chairs, task chairs, fabric and leather executive chairs, reception chairs, waiting room chairs, 24 hour use back care chairs, boardroom chairs, conference chairs, bariatric chairs and we can even supply indestructible chairs, all represent excellent value for money. 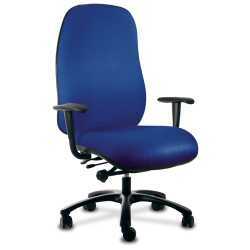 Buy our modern Office Chairs online today - the easy way. 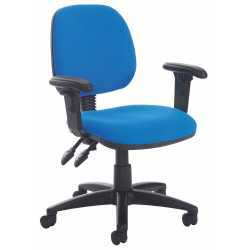 Our Budget chairs are some of the most affordable Office Chairs & Seating online in the UK, all come boxed for easy self assembly and are available for fast free delivery with many seating ranges available for free next day delivery. 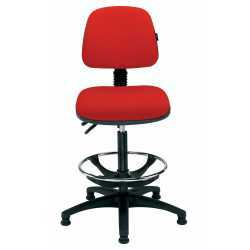 If you are looking for Quality Office Seating then you should take a look at our Premium chair section, all these chairs will arrive fully assembled ready for use and with Guarantees up to 15 years you really can buy today with total peace of mind.